The IQcook cooking hob automatically controls the operation of the cooking zones, making direct supervision unnecessary. Reliable and efficient IQ sensors installed in the cooking zone communicate with the sensor in the cookware lid, which monitors the cooking progress inside the pan. 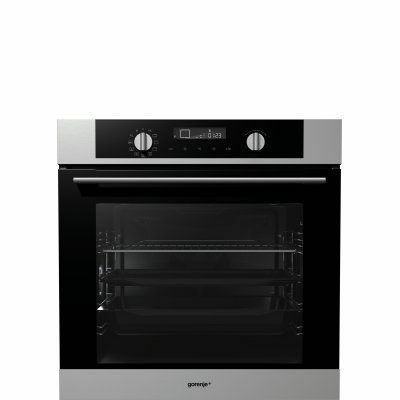 The result is automatic adjustment of the temperature and the power of the cooking hob to deliver optimum cooking results. 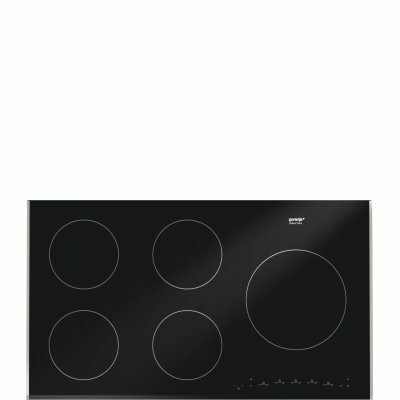 Boiling over or burning is not possible since the patented SmartSense smart function will employ the communication of the IQ sensors in the lid and the cooking zone to identify when the liquid is boiling or when it has evaporated, and automatically adjust the hob operation, or switch it off. The reliable automatic control system guarantees complete safety without calling for your immediate attention. 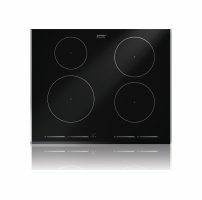 Setting the use of time and energy to the optimum, the IQcook hob will save up to 40% of power! The revolutionary IQcook hob allows you to choose between five preset cooking, frying, and grilling modes. 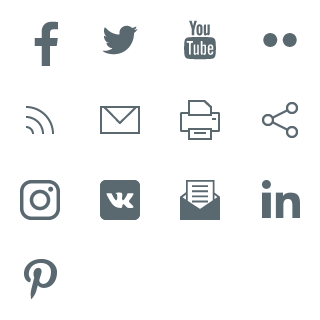 Three preset modes are designed to be used with the lid on the pan and two are used when cooking without a lid. 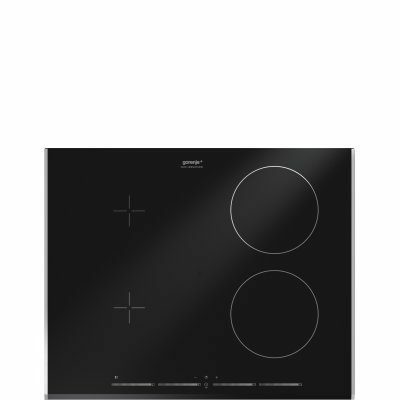 IQ sensor technology allows automatic control of power and temperature of the induction hob. 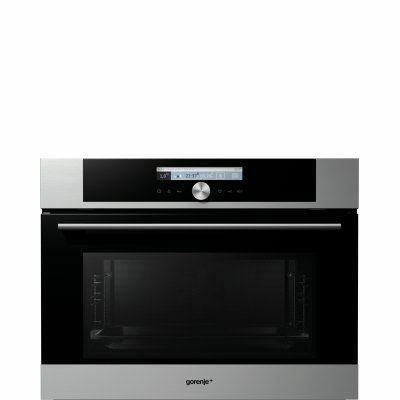 By choosing one of the five present cooking programs, the sensors installed in the cooking zone are automatically activated. Then, activate the sensor installed on the pan lid by a simple touch. 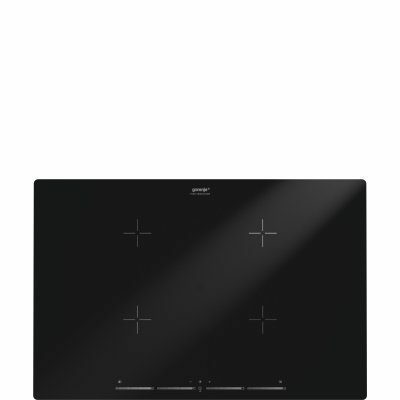 The sensors watchfully monitor the cooking process in the pot or pan, and constantly communicate with the cooking hob's electronic circuit. 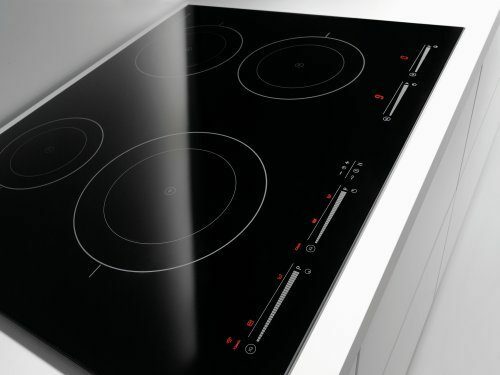 The sensors immediately perceive any change in condition such as boiling, and convey the information to the hob which adjusts the cooking zone temperature as necessary. IQ sensor technology is built into the XtremePower induction hob, which delivers the highest performance among induction hobs. It is one of the hob's available operating modes. 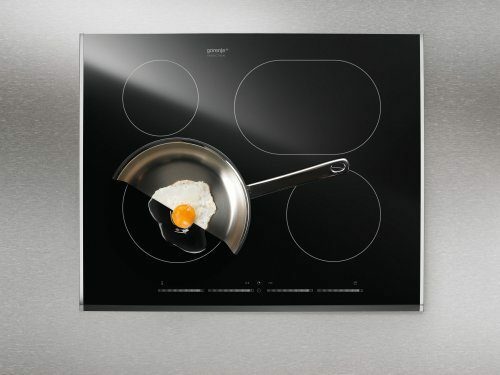 Your IQcook cooking hob can still be used in the conventional way at any time, as with all other high-end Gorenje+ induction hobs. IQgrill is a program that delivers evenly grilled and juicy treats. This preset grilling mode allows choosing between three levels of doneness – rare, medium, and well done. IQgrill is suitable for cooking steaks, fish, potatoes, vegetables, as well as frozen food, omelettes, and pancakes. Soups, pasta, and stews have never been so delicious! IQboil is the perfect choice for any dish requiring a large amount of water. 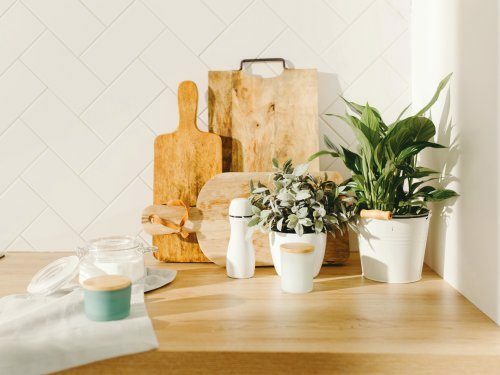 Preset cooking mode will bring the contents of the pan or pot to the boil; then, IQ sensors will take over the control of the operation and carefully maintain the right boiling temperature. The intensity of the boil depends on your choice – light, medium, or hard. IQfry will make sure your food has just the right crispiness and crunchiness when you are deep frying. 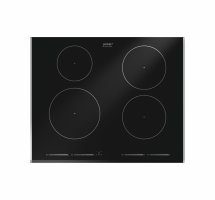 With this preset mode, your IQcook hob will prepare excellent French fries, crunchy fried vegetables or meat, and wonderful doughnuts for desert. IQpro is the right choice for farinaceous food such as the meat stew, rice soufflé, pudding, polenta etc. – any food that benefits from long cooking time and requires slow heating followed by simmering. 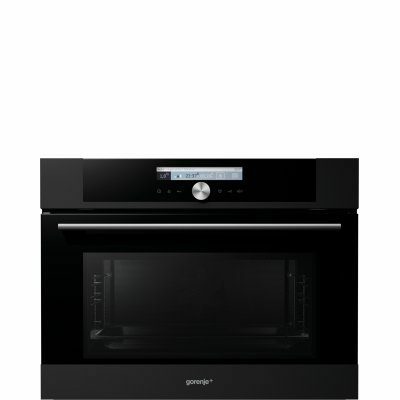 IQpro is also an excellent choice when reheating ready-made or pre-cooked food. IQsteam: Cooking with steam for healthy and wholesome meals! Innovative and unique IQsteam cooking mode will cook your food using nothing but steam! It is a revolutionary novelty in steam cooking that will make sure your vegetables retain the valuable nutrients, vitamins, and minerals while remaining compact and juicy. It only takes 0.5 dl of water to cook 1 kg of vegetables. And you will retain what is worth retaining! Steam cooking will also preserve the natural colour and flavour of the food you use. Cooking control is perfect as the preset program automatically controls the evaporation for even steam cooking.